Still searching for the perfect gift for your colleague, family member or special someone? Something that they'll actually use? 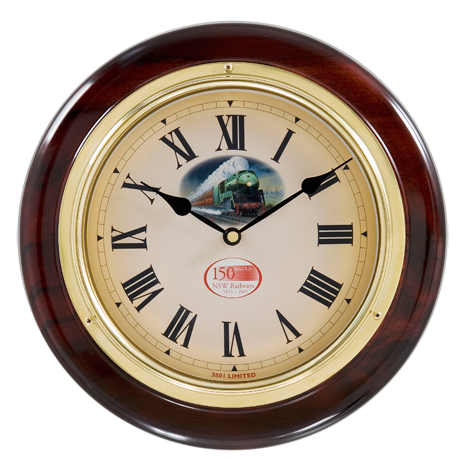 Our range of personalised clocks for sale are perfect for a variety of occasions. We can personalise your clock however you like. 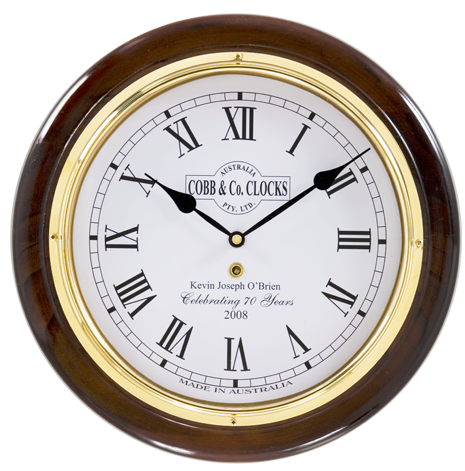 The ideas below are provided as inspiration; examples of what other clients have decided to go with when they buy personalised clocks online with COBB & Co. From subtle commemorative messages to completely customised background images, the choice is yours. If choosing an image as opposed to a message, simply send the artwork to us as per the ordering instructions below - it's that easy to buy gift clocks that are true one-offs. Order online and enjoy delivery to your door no matter where you are. Read the ideas and instructions below to get started.